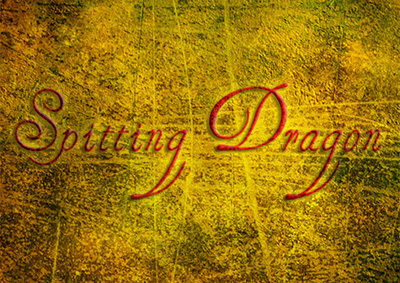 Spitting Dragon is agressive and seething with industrial influences. This Drum n Bass and breakcore producer is pushing the limits on what can be classified as breakbeat music. Hard edged, futuristic programming with solid steel powered beats, and a fiercly experimental attack on sound design, fused with bombastic orchestral fields of sound make this project one of the most exciting Techstep artists in the field today. When this young producers demo was sent to us, we were blown away with the musical nuance and the staggeringly bewildering level of production skills, as well as a keen development of traditional classical song writing skills.